The 2016 Junior Achievement Annual Celebration recognized the tremendous work that happens between this national non-profit and the Dallas ISD. Junior Achievement in the 2015-16 school year provided financial literacy, work readiness and entrepreneurship programs at 59 district schools. 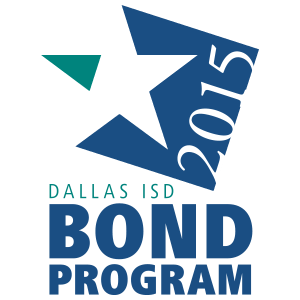 In total the programs were offered to more than 21,000 Dallas ISD students. More than 2,000 corporate volunteers participated, and the in-kind services provided are valued at $643,110. Lauren Mora of Woodrow Wilson High School was named Student of the Year and recipient of the Sandi Smith Scholarship. Go here to see Mora’s speech.